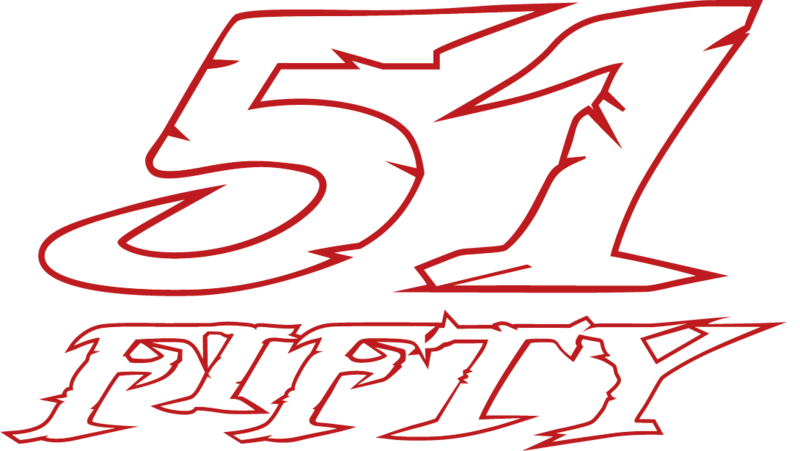 The 51FIFTY Fitness Center is a next generation fitness and training facility. With state-of-the-art equipment and the best trainers and coaches around, it's the best place to get your fitness on. Click below to sign up for your Membership today! Join our Adult Boxing Class and enjoy learning the sport of Boxing with an intimate class size in a clean facility. Bring a buddy and take advantage of our Multi-Member Discount and both of you will receive 25% OFF your first 3 months! Monday, Wednesday, and Friday from 6:00pm-7:30pm. Call for information on classes. There are still spots available in these classes, ask about our Membership Discounts and Pricing Options. No experience required and we are still offering a FREE Gi to the first 20 adults to enroll! So, don't wait- call or message us today! Contact us today to join or gather additional information on classes available!